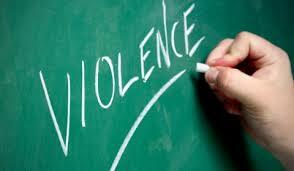 Violence is one of the areas that comprise the Research Lab (RL). RL is the academic resource center for Forest Of The Rain Productions. In partnership with researchers, scholars, and educational institutions from around the world. RL provides access to past and recently released research from students who have completed their doctoral investigations. In addition, visitors will have the opportunity to download the various studies available.